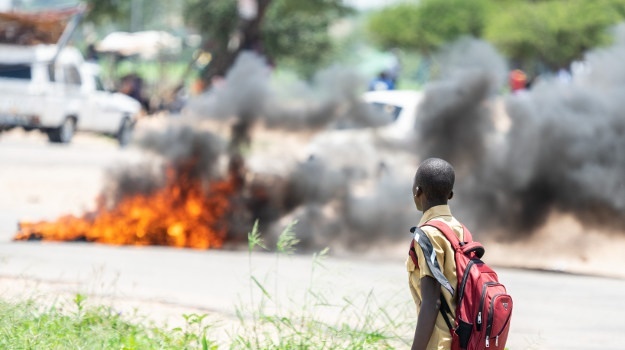 From a deep dive into why data in South Africa is still so expensive, to Zimbabwe's internet shutdown and the new Transnet board's quest to claw back money from a controversial locomotive contract, catch up on the week's best read stories. Why is data in South Africa so expensive? Why does it 'expire'? And is there anything that anyone can do about it? Following years of delays and with an election looming, government is pushing for the release of radio frequency spectrum in aid of lower data prices. 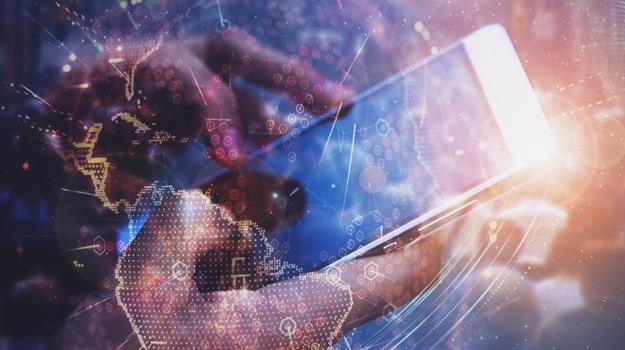 But the bad news for consumers is that a lot has to go right before the much-hyped expected drop in data prices linked to spectrum becomes a reality. SA Reserve Bank governor Lesetja Kganyago has said that changing the mandate of the SA Reserve Bank would mean changing the Constitution. "The independent central bank is one of the constitutional principles that underpinned the writing of the Constitution," he said in Pretoria on Thusrday afternoon. "When you talk about changing the mandate of the Reserve Bank, you are then talking about changing the Constitution." 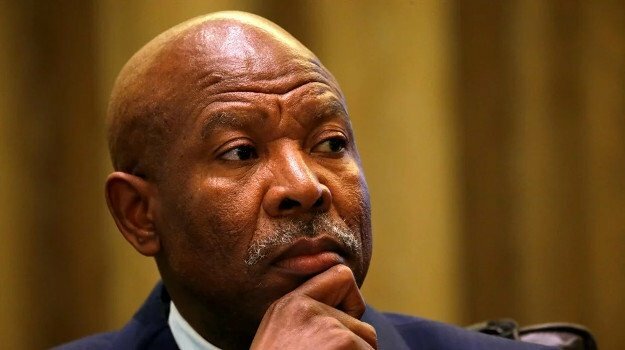 Kganyago, who announced the bank’s monetary policy committee had decided to keep the repo rate unchanged at 6.75%, was speaking in the wake of calls to expand the bank's mandate, including in the ANC's recent election manifesto. British Prime Minister Theresa May faced a crushing defeat in a historic vote on Tuesday over the Brexit deal she has struck with the European Union, leaving the world's fifth biggest economy in limbo. May’s withdrawal agreement was voted down 432-202, the largest in the history of the House of Commons. 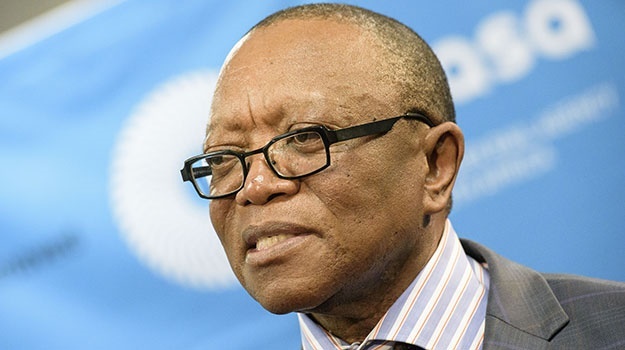 Popo Molefe, chair of the Transnet board, said on Thursday morning at a media briefing that civil claims worth R1.3bn had been served on individuals and companies. The Zimbabwean government on Thursday restored some internet connectivity in the country following a 24 hour blockade, but social media platforms including Facebook, WhatsApp and Twitter are still restricted. Users on Thursday have some access via Wi-Fi, though mobile access is still blocked. As of Friday morning, there were new reports that the internet had again been blocked as authorities instituted a new communications ban. This comes as Zimbabwe Lawyers for Human Rights filed an urgent court application over the internet blockade in the Harare High Court. 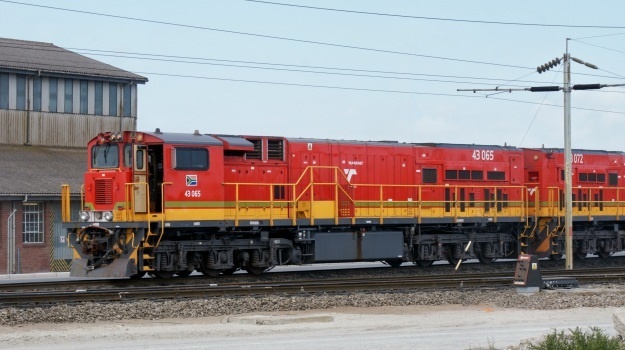 State-owned freight rail company Transnet has been paid back R618m by a Chinese company that it concluded a maintenance deal with in 2016. This as Transnet chairperson Popo Molefe said on Thursday that the state-owned entity was determined to recoup money from companies it overpaid in a past major locomotive deal which has been dogged by allegations of corruption and price inflation. Molefe later told Fin24 that Chinese rail supplier CRRC E-Loco had agreed to return R700m it was paid as part of a locomotive maintenance deal in 2016.